Installing a retractable door is a great way to increasing the available floor space in any room of your home. Because the door withdraws back into its own housing, there isn't the need to reserve the additional space that a standard door requires to swing open and closed, nor the space needed for a regular door to remain open against the wall. Ideal for where space is limited you only use 3 inches of opening space. This is the perfectl option for making small spaces larger. It can be used for any indoor application. This product is great because when it is not in use, it becomes virtually invisible. In addition, when in use, it provides the perfect privacy needs, yet when it is open, it provides the openness desired to create a large area. The fabric choices available are either semi-transparent or opaque (a non-transparent option). A retractable door can add a lot of functionality and convenience to a home, due to the fact that it can be added in locations where a standard swinging door would be cumbersome or constantly in the way. Because a retractable door simply rolls back into its housing when they are opened, they are much more convenient and space-efficient than standard options. Extremely convenient and trouble-free, and will provide useful service for the life of the home. All Bravo products are high quality, little to no maintenance and are cost effective which is what makes them the ideal solution. *Retracts into its own housing. 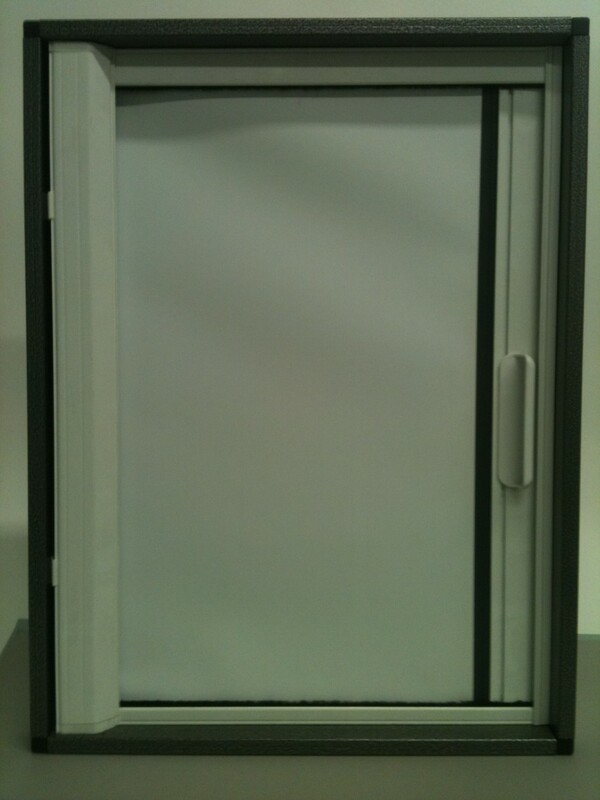 Bravo manufacturers retracting doors and retractable door & screens for almost any opening.